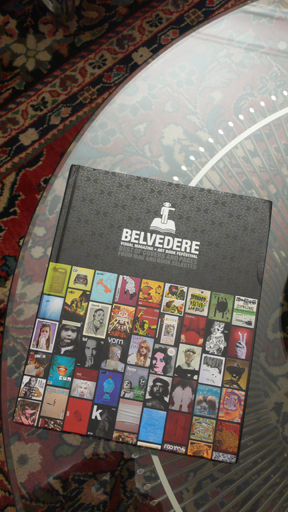 The Belvedere Visual Magazine + Art Book Festival named Creative Quarterly Magazine as one of the top international art publications. Held in Rome, the Festival included magazine showcases and workshops. This is the second annual gathering and the results of the event are published in a hardbound book which presents the covers and sample spreads from all 120 winners. The book is being distributed by A.I.E. Agenzia Italiana di Esportazione. Our sister publication, 3x3 Magazine, was also selected.